Everyday someone finds my blog while searching for these Grandparent Handprint printables from Grandparent's Day earlier this year. And... I always feel bad because the printables from that post have dates on them, so they can't be used anymore. So I made some new ones! You can purchase a blank handprint tree printable here, and then customize it with a favorite quote, your child's name, or anything you like. 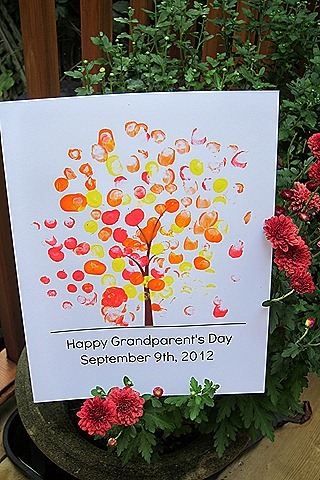 Although it's pretty self explanatory, I have a few tips on how to do this with small children in the original Grandparent's Day Handprint Tree Tutorial. For a different look: KJ at Lets Go Fly A Kite did this craft with her kids but used red and orange thumbprints for an autumn look and it came out just gorgeous. 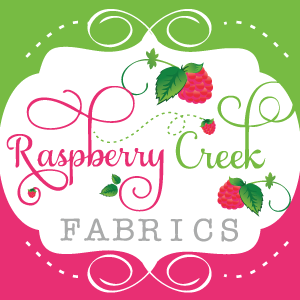 She has a ton of ideas for crafts to do with your kids-- or your nieces and nephews, if their parents happen to be out to the movies. I hope everyone is having a good week. We are rich in grandparents around here and I enjoy sharing the love and appreciation of them. If you use this printable, I'd love to hear about it! Feel free to leave a link in the comments or drop me an email.